Sabbatical is a state of mind and Hawaii is my Bliss Station. 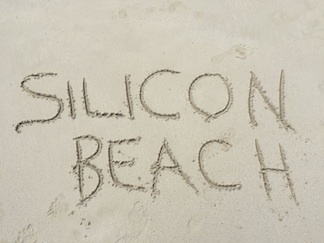 For more on the Silicon Beach walking poem series, see this connection and this follow-up connection too (two). Also, check out my web app, Crapshoot.